Scheduling an appointment is simple. Just give us a call and we will add you to our calendar. We look forward to meeting you and any new patients. 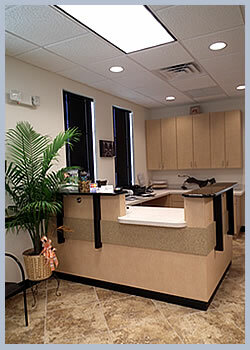 Animal Eye Doctors offers diagnosis and treatment of diseases. Learn more about what we offer. We are dedicated to providing our clients with the latest techniques and care in animal eye health.